In the current environment where ratings past 1.0% are as high as it gets, Lost in 1949 脱身 starts out on top. 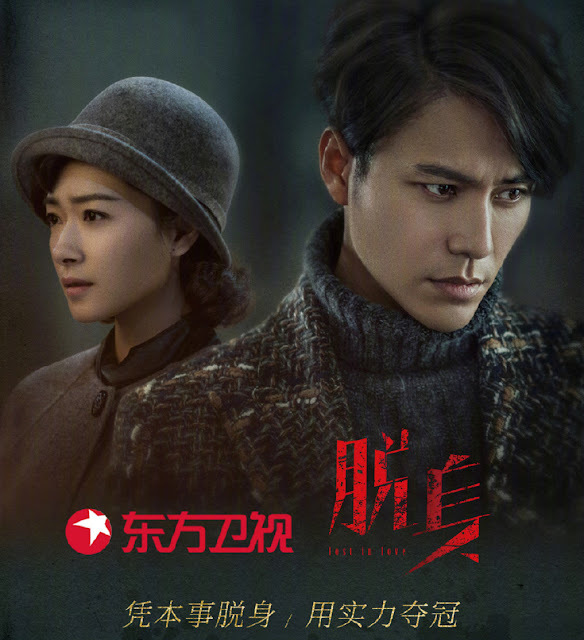 For its first two episodes, it garnered CSM52 ratings of 1.048% on Dragon TV and 0.718% on Beijing TV which has pushed it to first among the primetime shows. It's a nod to a drama helmed by serious actors and Chen Kun's long-awaited return to television. Nonetheless, there's quite a few new premieres slated for the summer, which should add some excitement to the ratings game. Too bad they did not license it. I really wanted to watch it.